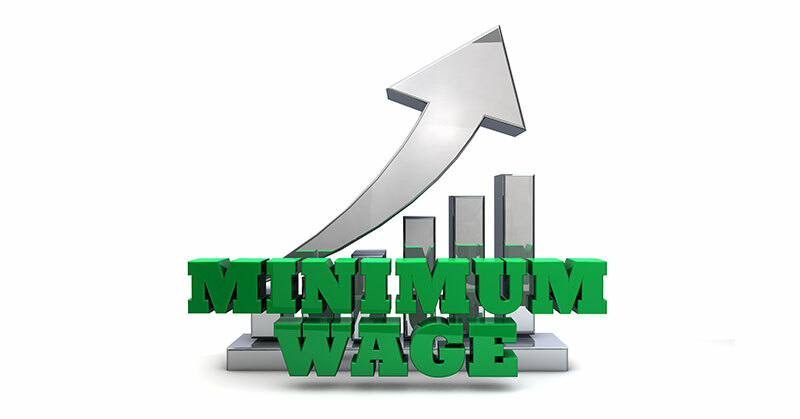 Minimum wage increase efforts are sweeping across the country and the impacts will likely reach far and wide for franchisees of every stripe. But some of them say there are more reasonable ways to go about it than what the government is proposing. The push for large hikes in to minimum wages across the country "will be more detrimental than people think," he says. "There's no way to do that." Robins favors a phased-in approach as a more sensible route to addressing income inequality, while allowing employers a longer window to adjust without having to lay off workers. Massachusetts, for example, phased in its 2017 minimum wage of $11/hour over three years, boosting it to $9 in 2015 and $10 in 2016. "A higher minimum wage is technology's best friend," says Zane Tankel, CEO and chair of Apple-Metro, which operates 36 Applebee's and two Pizza Studios in and around New York City. "As wages go up, people just replace that wage with technology." In fact, as it's becoming increasingly clear, the more the minimum wage rises for unskilled, entry-level workers, the more businesses will turn to technology. Examples include online ordering, in-store kiosks and tabletop ordering with tablets--even hamburger-making machines. "What's happening is that labor is being taken out of practically everything we do," says John Metz. "Jobs are getting eliminated. Hopefully we will find new jobs." 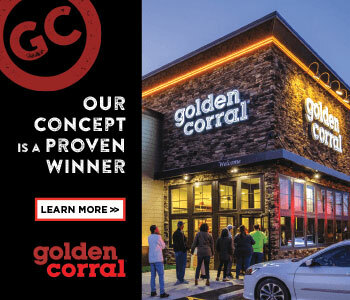 As a franchisee, Metz has 40 Denny's with 2 more in construction, 1 Dairy Queen, and 1 Marriott Residence Inn; and as a franchisor about 75 Hurricane Grill & Wings (6 corporate), plus his new fast casual brand Hurricane BTW. Metz says the variations in minimum wages across the U.S. for tipped workers is a particular problem for restaurant operators. "I'm in favor of a federal minimum wage. If they want to move it up, do it on the federal level, not on a state or local level. Why? Because I'm in the full-service restaurant business. With a federal minimum wage, I preserve my tip credit. With a state minimum wage above the federal level, I lose that." Metz has a simple solution: abolish tipping and raise the minimum wage for servers. "I'm a big fan of raising the minimum wage--if we avoid tipping."